A tuner is an essential part of every musician’s toolbox, and there are many options out there. You want to make sure you get something you like to use and that is as helpful as possible. Different people will have different preferences as to what they want and need in a tuner. It should be mentioned that there are many good phone apps out there these days that can be used. While these work well, many people (myself included) still opt for a separate device. They are often more reliable and of a higher quality. 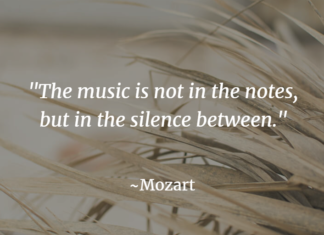 Tuners have various possible other features, going above and beyond simply listening to pitches. Many tuners can sound a pitch that you can tune to as an alternative to playing and reading the display. This is a really useful skill that is really good for anyone playing a wind instrument or non-fretted string instrument. 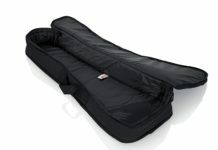 Some tuners have a very large range of pitches that you can play, while some have a smaller range. 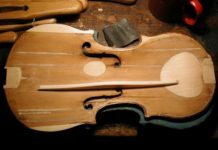 Some tuners clip onto your instrument – a method which works better for some instruments than others. 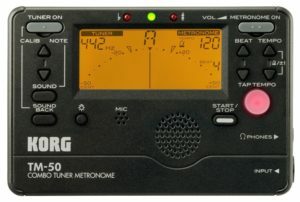 This can be useful if you want the tuner to pick up your sound in a large group, but is not particularly common in the orchestral world and is more marketed towards guitar players. Some tuners have “chromatic” or “guitar” settings. Basically, chromatic means that the tuner will recognize any chromatic pitch and display accuracy, while a guitar or bass setting will tune only the notes of that instrument. 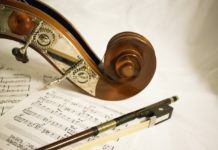 This can be useful for beginners in guitar or other stringed instruments, but these instruments can also use chromatic tuners. Many types of tuners nowadays come with other things as well, most frequently metronomes. If you don’t want to be carrying tons of things around with you every day, this is a good way to combine some essentials. Some tuners also have a recording feature. Many people use this as a practice technique to critique themselves and find it very useful. In addition to these specific features, you want your tuner to be accurate and respond quickly. You also want something that is easy to read clearly, which varies from person to person. The TM50 is Korg’s most current model and a bestseller. It sounds a pitch in at least an octave range, has a simple, clear display, automatically detects the note being played, and is a handy size so it’s not too bulky. This is a solid tuner/metronome combination that is fairly standard. The TM50 is Korg’s most current model and a bestseller. It sounds a pitch in at least an octave range, has a simple, clear display, automatically detects the note being played, and is a handy size so it’s not too bulky. This kind of tuner can work both for beginner students or professional musicians. For a little extra money, you can get this tuner with a recording feature, or with a clip-on microphone. 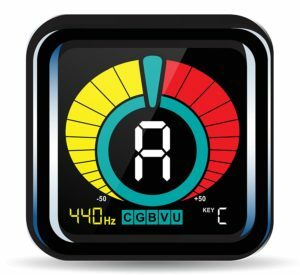 If you’re looking for a clip-on tuner, this one is one of your best options. It has a good display, and is very responsive. 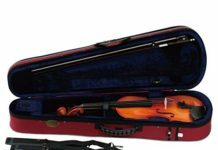 It has modes for tuning different stringed instruments (including ukulele and guitar, but also violin and bass) as well as a chromatic tuning mode. This tuner does not have many fancy features like pitch sounding or recording or a metronome, but if you just need something to keep you honest about your pitch, this should do the trick. This is another option for a clip on tuner, that functions very similarly to the KLIQ Ubertuner. This one is slightly cheaper and slightly less durable. It provides much of the same functionality but with a different design. This is the most up-to-date simple Snark tuner. Again, this will pretty much only listen to pitches – though it also has a transpose feature (for instruments with a capo or in a different key) and a simple metronome. 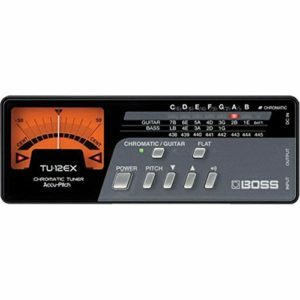 Very similar to the Korg TM50, this Boss model is a bit larger and has slightly different functions in both the tuner and metronome features. For one, the design is simpler and less busy. This tuner also sounds pitch, has a chromatic mode as well as string instrument modes, memory functions, and has a feature in which it can make a sound when the pitch is in tune. This product also has a clip-on microphone that you can buy separately. If all you need is a simple tuner, this one is a good choice in the non-clip-on realm. It’s very small and light, but has what you need to check your pitch. It does sound pitches to tune to, as well as a headphone jack and a microphone jack. 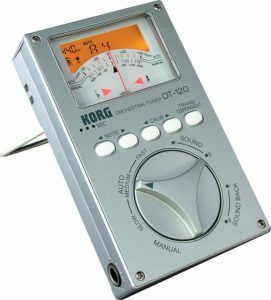 This tuner, made especially for orchestral playing, is on the high end of the Korg tuners. 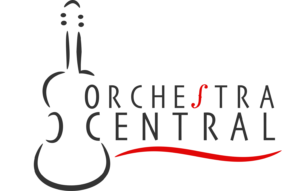 It can do many things you might need in an orchestral setting, and is optimized for the orchestral player. 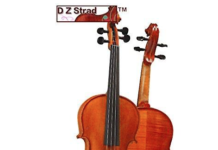 It also has more high level options than most of tuners – like settings for different temperaments. It comes with it’s own case, as well. This is another relatively simple chromatic tuner, with yet another type of display. This one has an extra large display that has a light which changes colors to indicate whether or not you are in tune. 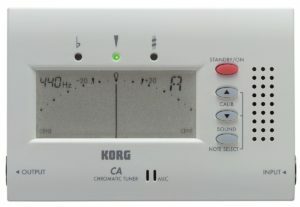 This tuner does not have the needle-like display that the others have, and shows the tuning of a pitch instead with changing colors. 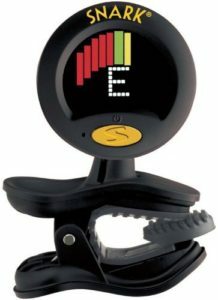 This is a slightly different style tuner than the other non-clip on tuners, and is more expensive. However, this tuner is more durable and has an analog display instead of the more common digital one. This means that there is an actual needle which indicates the tuning of a pitch. 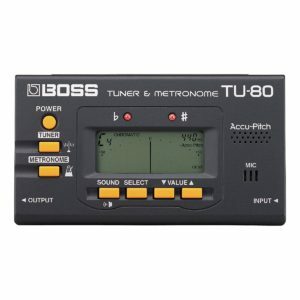 The tuner also can sound pitches and has the setting to make a sound when a pitch is in tune. These tuners are known for being very accurate and long-lasting. 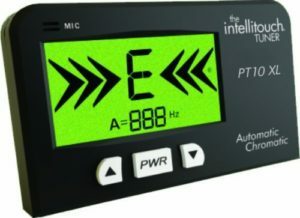 The tuner has chromatic as well as guitar and bass tuning settings. 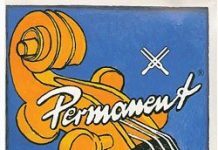 Any of these tuners will let you tune your instrument, but each tuner had its own specialized features. Some features large displays, others feature metronomes. Determining what features you want from a tuner and how much you’re willing to spend will help you pick the best tuner. Shoshana graduated in 2017 with a bachelor's in music and psychology and is currently a student at Carnegie Mellon University, earning a certificate in music performance.